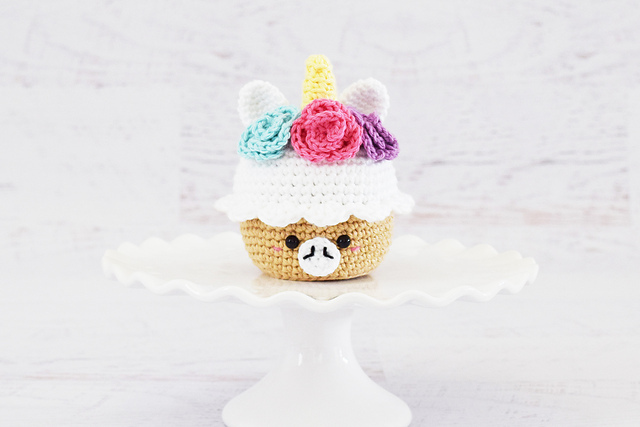 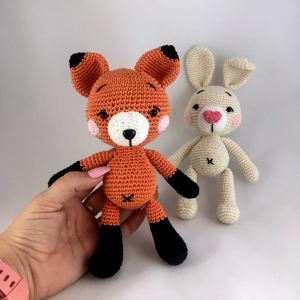 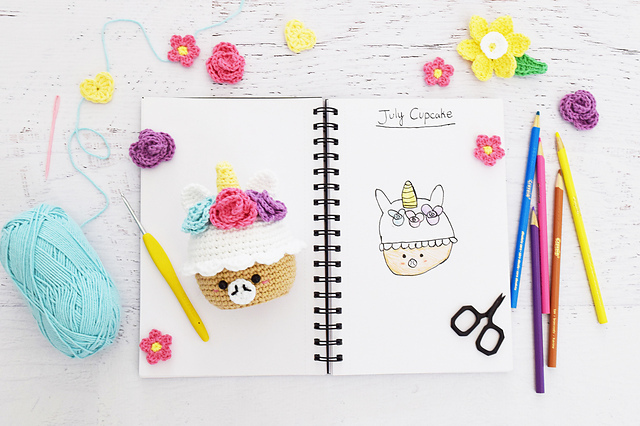 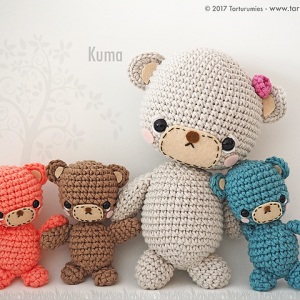 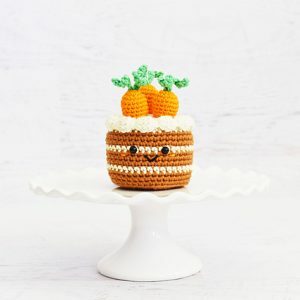 This unique unicorn cupcake amigurumi pattern was created by Yarn Blossom Boutique. 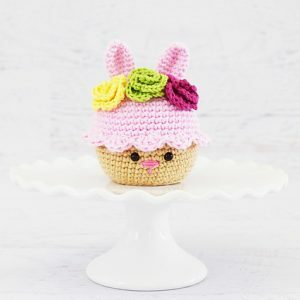 The pattern contains instructions to create the cupcake, frosting and toppings. Perfect for a unicorn lover!